Now video time can be controlled by a driver! In the prototype above, the video layer's time is controlled by scroll offset. 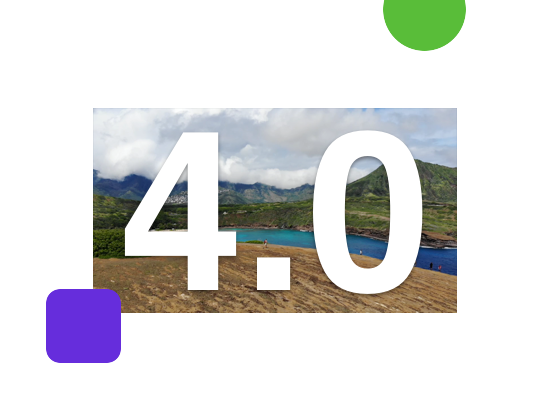 Principle 4 gives you much more control over video layers. Videos can now be set to paused, their time and volume can be manually set, and all these values can be frozen in transitions. Audio layers also benefit from all these features! Basically everyone has asked for this, and now it's here. 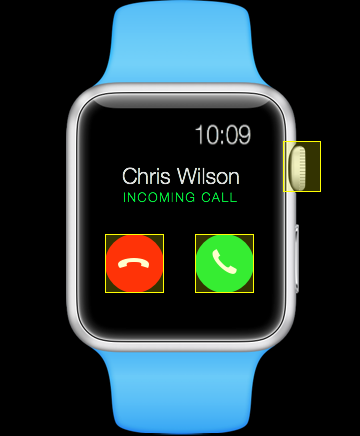 Hold shift while interacting with the preview and all animations will run in slow motion. Whether you're demoing an animation to others, or perfecting a transition, it can be very helpful to see an animation frame-by-frame. 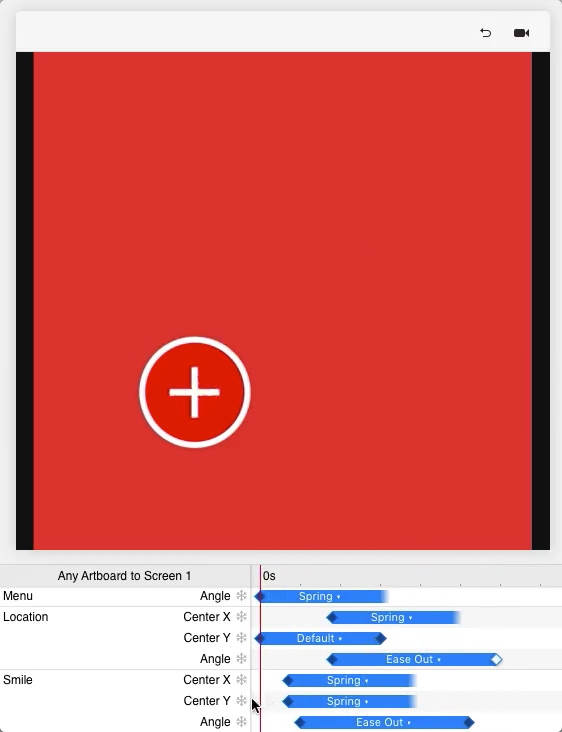 Now in Principle 4 you can hover over the animation timeline to scrub through the animation in the preview. Sometimes it can be difficult to know which portions of a design have been built out, and where you can tap, drag, or scroll. In Principle 4, you can turn on View > Highlight Interactive Areas to enable highlighting when you tap a non-interactive area. The iOS app has this preference in the iOS Settings app, so anyone you send your designs to will know what they can tap on. 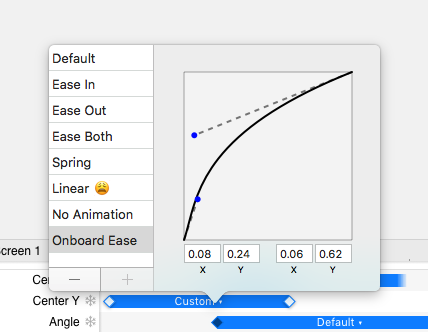 If your team has a standard set of easing curves, you'll be happy to hear that Principle now supports custom curve presets. Simply edit an easing curve and add as a preset. You can reuse curves across your files, or drag-select multiple animations and change them all at once to your preset. We improved some of the most common actions in Principle 4 so even the most basic editing feels great. The biggest performance issue we've seen with designers' files was that they were using images way larger than needed. These huge images would eat up memory and bring the editor to a crawl. Savvy use of smaller images would avoid this, but when you're rapidly iterating on an idea, you don't want to worry about optimizing your image sizes! In Version 4, Principle is more intelligent about how it handles large images, which makes the editor FAST. Files that used to take multiple minutes to open, now appear in seconds and zooming and panning is always zippy. The improvements were so good that we also applied them to the iOS Mirror app to make its playback smoother. There are many more changes, fixes, and improvements that will make working in Principle feel even better. You can see the full list of changes on the change log. Ready to get started? Download Principle 4. If your license doesn't work for Principle 4, you can get a Principle 4 License from our purchase page.